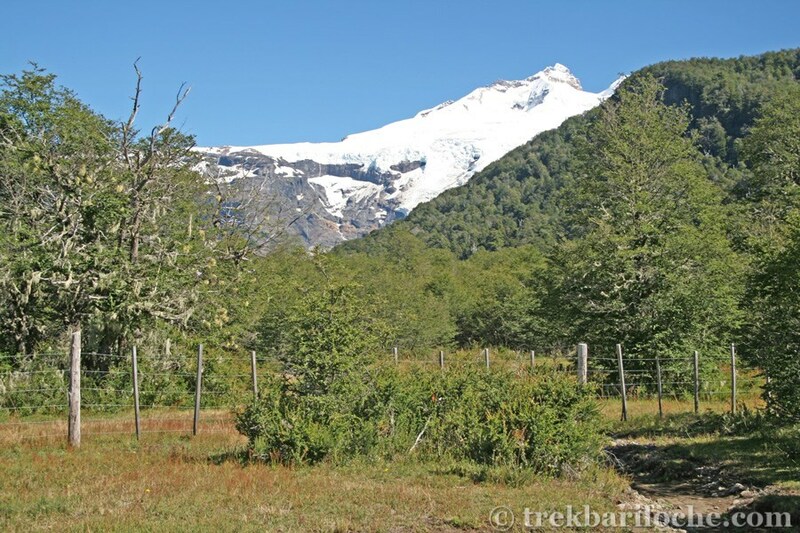 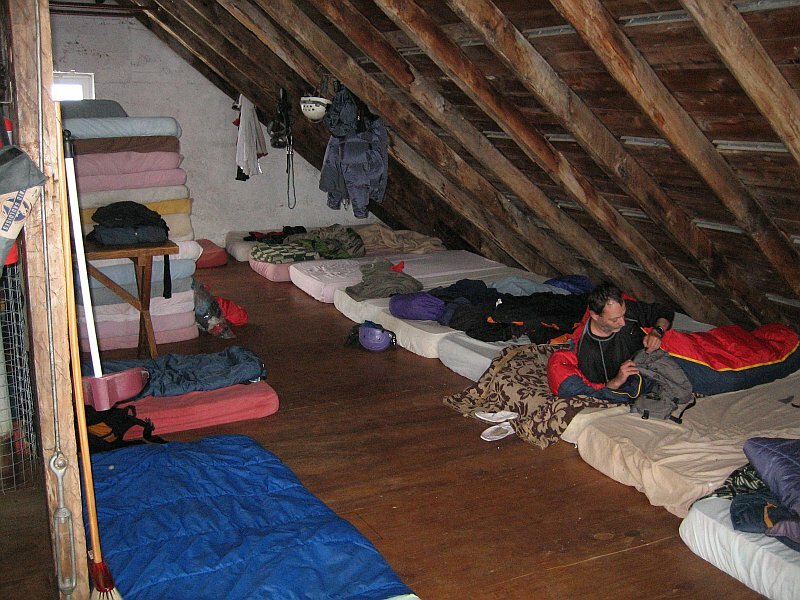 The Otto Meiling Refuge is a spectacular place to spend the night, perched on the edge of the Castaño Overa Glacier. 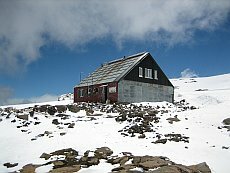 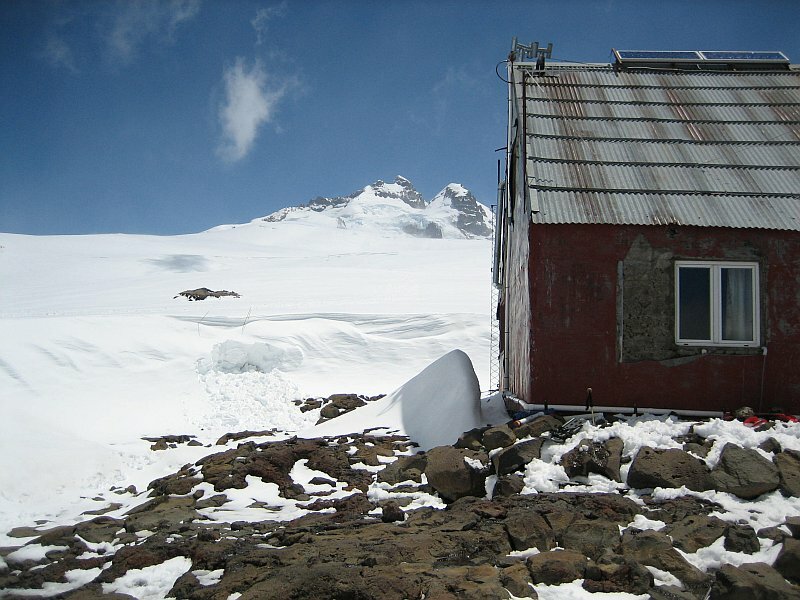 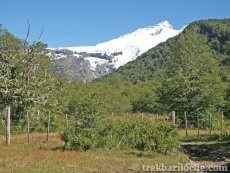 A night in this mountain hut can be combined with the Paso de las Nubes trek. Camping AR$ 300 (includes use of refuge) voluntary payment.